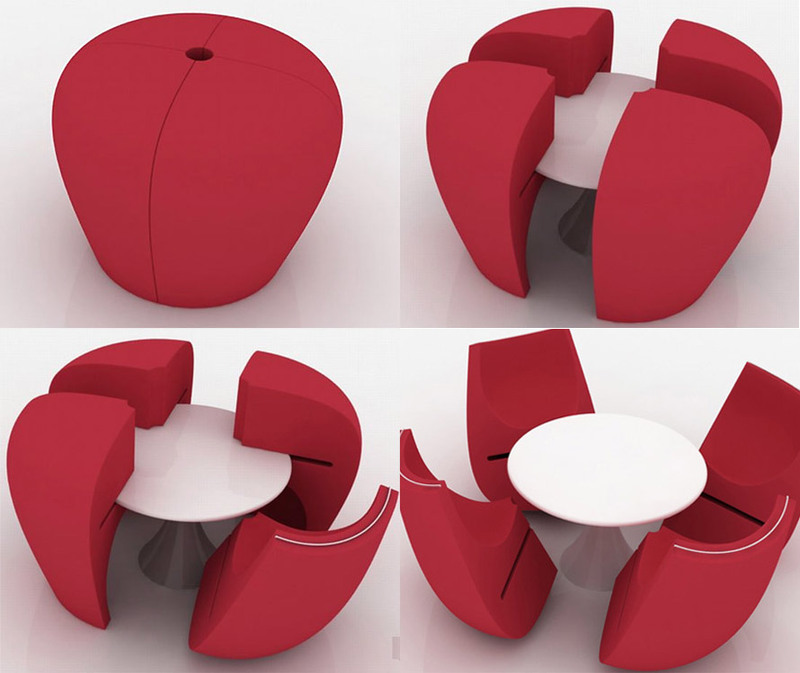 Marta Antoszkiewicz calls it the Bulb chair. 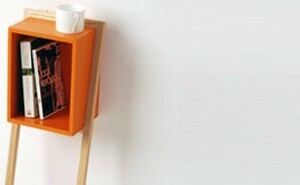 It is functional when in use and pretty when set aside and it saves a lot of place. Kitchenette shown above is another one of Marta’s ideas. 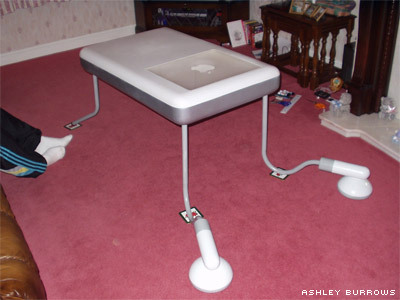 Wish you could turn your tables into chairs? With this design by Joel Hesselgren, well, you can! 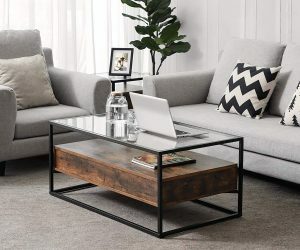 Here is one of our favourite pieces of furniture. 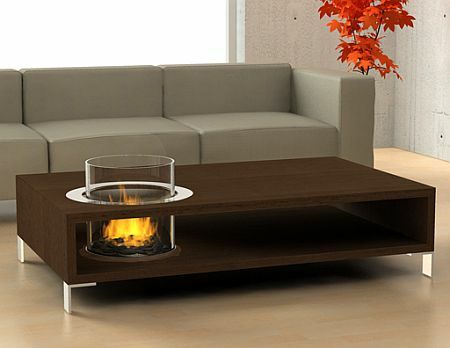 An example of truly innovative and brilliant design. Made by DB Fletcher. 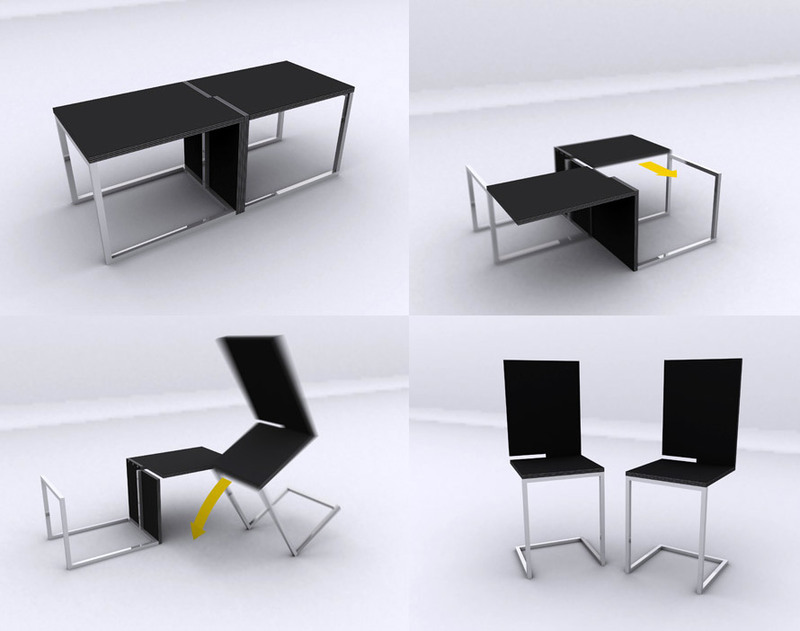 Another concept in space saving furniture design. Kids floating paperplanes everywhere? Your turn to get back. 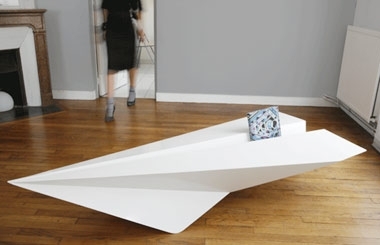 Bring the paperplane table to your living room. Designed by irish designer Lorraine Brennan. 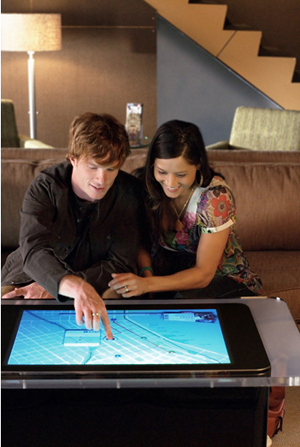 Apple has definitely had its inspiraton on tables. More technology. 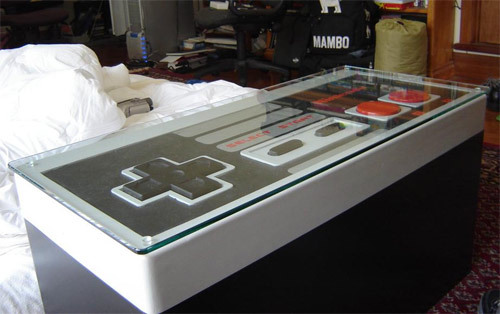 Here is another tech table that just might come in handy for your bar. iBar is a system for the interactive design of any bar-counter. Integrated video-projectors can project any content on the milky bar-surface. 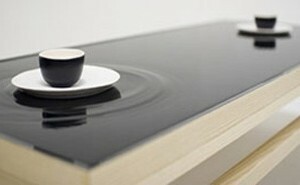 The intelligent tracking system of iBar detects all objects touching the surface. This input is used to let the projected content interact dynamically with the movements on the counter. Objects can be illuminated at their position or virtual objects can be “touched” with the fingers. Do you love interior design inspiration. 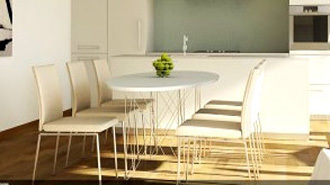 Check this video on interior design then.